The new office is located close to the main development center of General Motors - the Technical Center in Warren. This will allow different units of the company to cooperate more closely with each other. In New York, the headquarters was moved to distract luxury Cadillac from other products of General Motors - Chevrolet and GMC. The decision was made in 2014 - shortly before the brand was headed by Johan De Naisen. Last spring, the top manager left the company: shareholders were dissatisfied with the decline in sales of Cadillac. And now, when the company was headed by GM's veteran Steve Carlisle, it was decided to return the headquarters to Detroit again. The company says that Cadillac will retain considerable autonomy, which the other brands of the concern do not have. 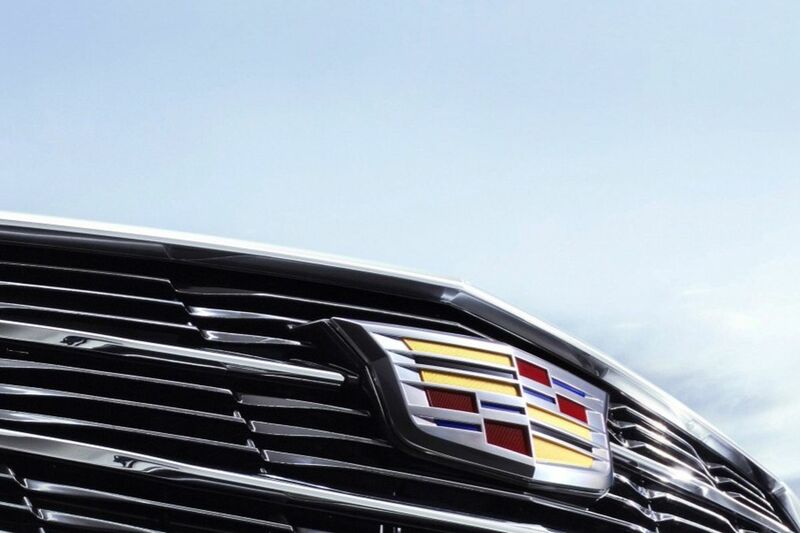 The next two years will be intense for the Cadillac: according to the plan, the American automaker must produce one new model every six months until 2020. By the end of 2017, 356 467 Cadillac cars were sold worldwide. Historically, the main market in North America, where 156,440 vehicles were sold. But last year China took the first place - where they sold 175,489 Cadillac.